Buy your gift cards here! *Prices depend on travel times. 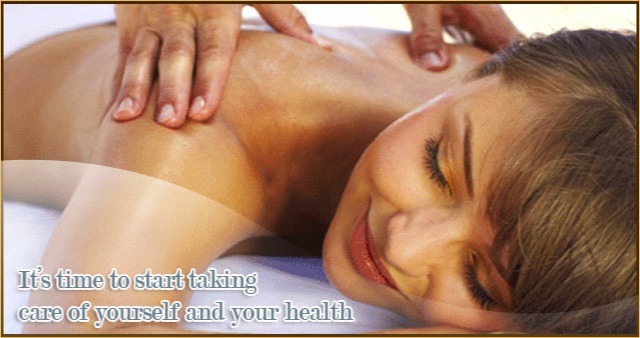 Prices are $10 more than Deep Muscle Therapy, Neuromuscular Massage Therapy, Sports Massage.